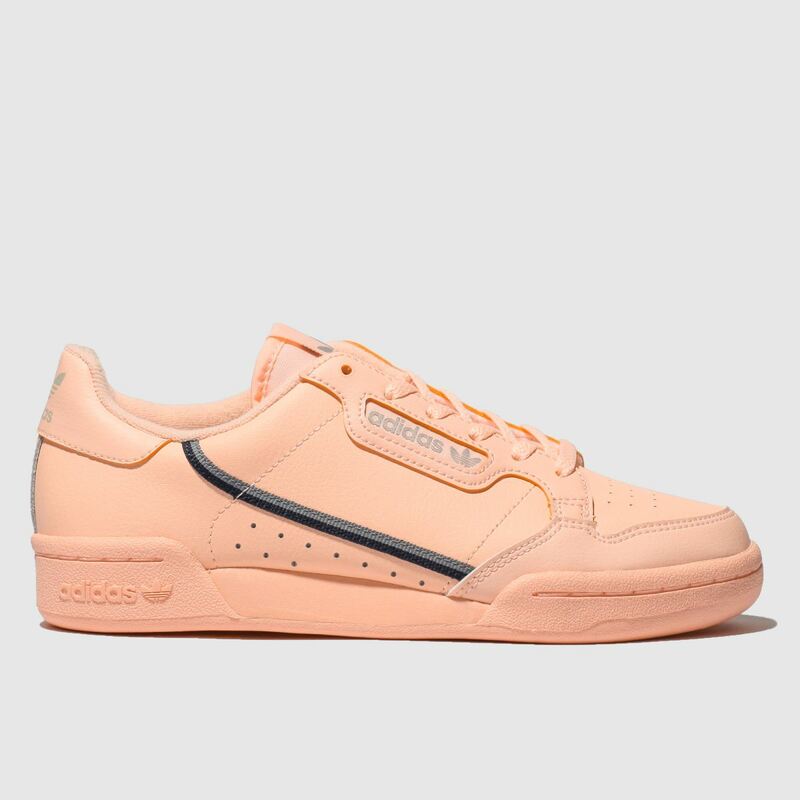 We're peachy keen on this slick kids' Continental 80 and you're little one will be too. 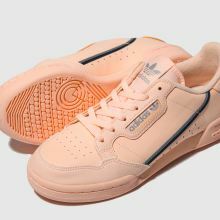 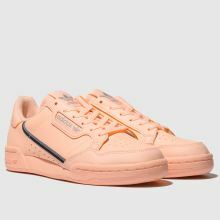 The retro adidas sneaker wears a premium peach leather upper with the swooping stripe adding a dynamic edge. 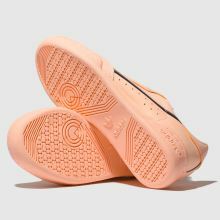 Perforations let stylish feet breathe.